Yes, kids, you too can practice for baseball by practicing your coordination and eyesight using BB guns! And you thought they were just for shooting your eye out! You might not be able to make it out, but doing this story were Marshall Rogers and Terry Austin. Both traditionally were artists, but Rogers did the writing this time around. This scene of Arrow and the Calculator is just a teaser, as the actual story begins below this. Where we see Ralph Dibny (AKA the Elongated Man) annoying Oliver Queen (AKA Green Arrow) about how, despite him capturing the Calculator, the only thing that got into the papers was the fact that the Calculator has escaped. Ollie says he’ll help out Ralph’s PR problem after he throws out the first pitch at the World Series. 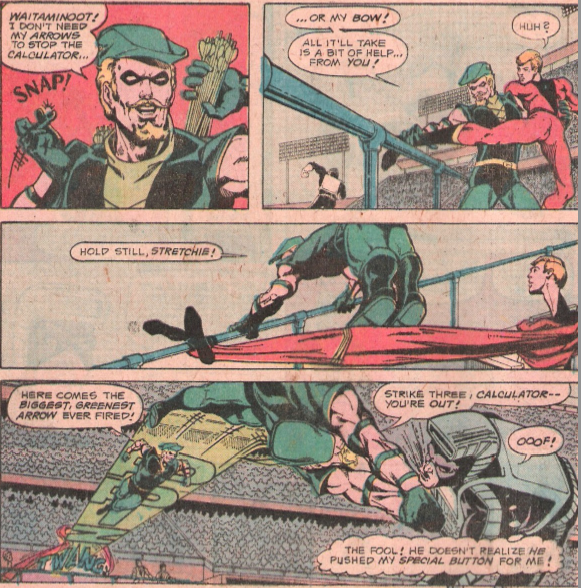 Green Arrow, created by Morton Weisinger and George Papp in 1941’s More Fun Comics #73, is Oliver Queen. For awhile, he was basically Batman with arrows as his shtick instead of bats, but over time he became…well… Batman if he was a bearded, wiseass, liberal Robin Hood who was always looking to stand up for the little guy and stick it to the man. 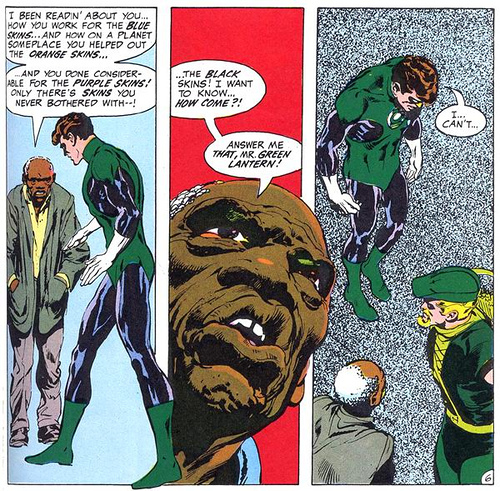 His most notable stories are probably the ones from the late 60s and early 70s, when he first acquired this characterization and went on a road trip with his friend Green Lantern and they covered issues like racism and drugs. He defends Star City against bad guys. Elongated Man, created in 1960 for the Flash comics, is Ralph Dibny, a skilled amateur detective who figured out a formula to make him stretchy. Sort of like Plastic Man- who he was based off of- or Mr. Fantastic. One interesting thing to note about Ralph is that he was the first major superhero to actually marry his love interest, although Sue Dibny doesn’t show up in this story. The Calculator is one of those dumb D-List villains that you sort of are surprised never fought Adam West. He was only a few months old at this point, having only debuted in September of 1976 and making appearances in a string of Detective Comics back-up features. He later was made into a sort of super-hacker information broker, but that was decades after this story. …Whoops, Arrow must have accidentally fired the “Disappearing-Baseball Arrow”, which I’m totally sure he has. Right? Okay, well, he tries to throw a regular baseball, and that disappears too, at which point the Calculator makes his appearance, putting his name on the scoreboard lights and doing what villains do. And, of course, there is a fight. 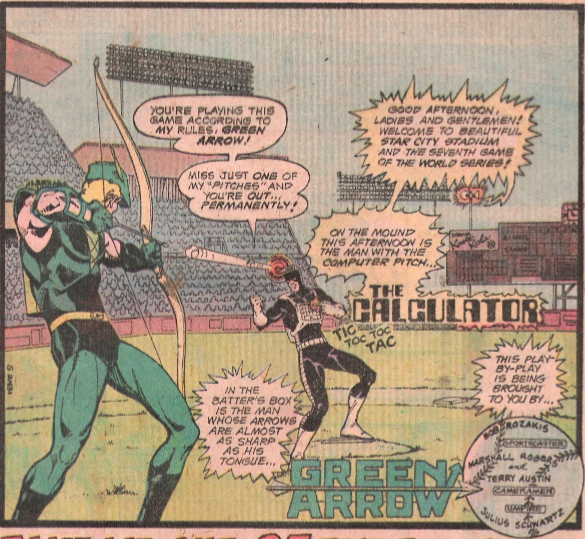 And, for some reason, at one point the Calculator sends baseball bats at Green Arrow from a place above his head. 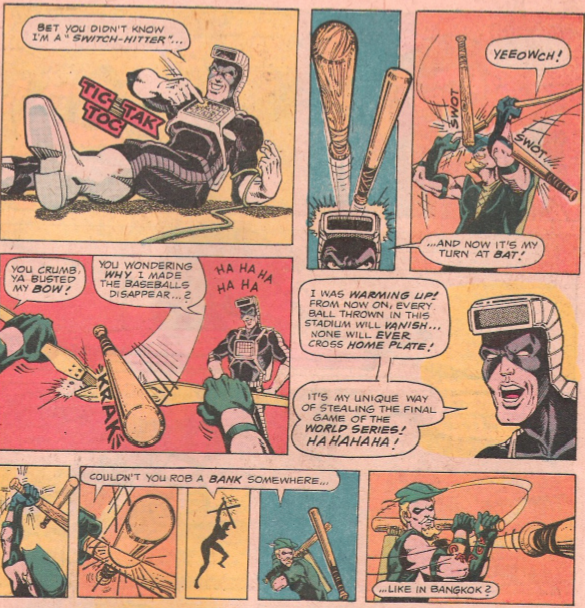 I don’t know where he stores the stuff, but Green Arrow responds by hitting the baseball bats with other baseball bats! Ultimately, though, The Calculator is defeated not by the use of baseball bats hitting baseball bats, but rather by Arrow’s favorite past-time: Archery. Of course, the archery involves Elongated Man’s body, but, hey…. So, there you have it: A story in which baseball bats are hit with baseball bats, a baseball is shot on the tip of a arrow, and, finally, a man named Green Arrow getting shot… like an arrow. Next time on Bizarre Baseball Culture:SKREEONK! 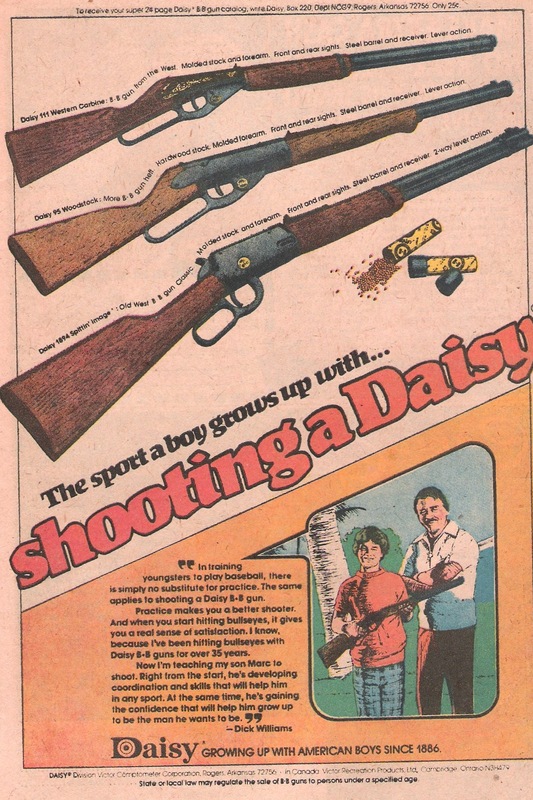 This entry was posted in Baseball, Books and all their spinoffs, Non-Baseball, Uncategorized and tagged Arrow, Baseball comics, Bizarre Baseball Culture, Calculator, comic book, DC Comics, Elongated Man, Green Arrow by danglickman. Bookmark the permalink.